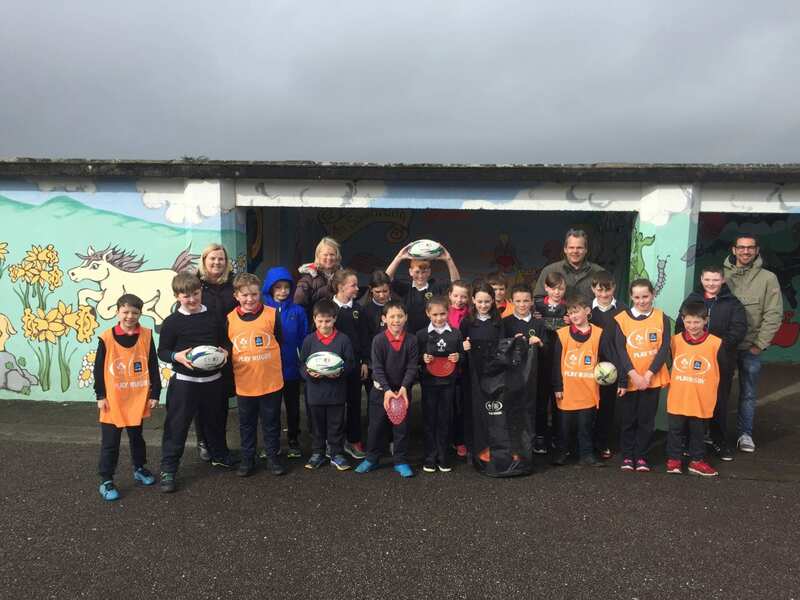 Aldi Play Rugby Pack » TOGHER N.S. We were delighted to receive an ALDI Play rugby Pack after completing a 4 week block with Damien Hicks. We look forward to putting the gear to good use. This entry was posted in Active school.